At the same day, 4 years ago me & my team were already in the process of organising the very first SQLSaturday outside of Northern America – little did we know how much changes would happen in those passed years. After the first edition we went forward and amplified our event with every single edition until we have reached what should be our current maximum capacity. 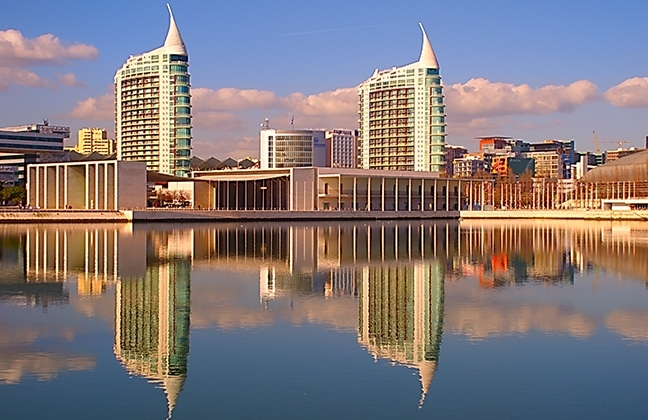 Today at this blog I want to announce that we are advancing with full speed towards the newest and the most radical SQLSaturday Portugal 2015 Lisbon Edition. Do not think about SQLSaturday Portugal as a local event, last year we have had attendees from 9 different countries and this year I am expecting to go well beyond this number. Every session on the event is delivered in English, no matter if the speaker is local or coming from abroad. Data mining as the most advanced data analysis technique is gaining popularity. With modern data mining engines, products and packages, like SQL Server Analysis Services (SSAS), Excel, R, and Azure ML, data mining has become a black box. It is possible to use data mining without knowing how it works. However, not knowing how the algorithms work might lead to many problems, including using the wrong algorithm for a task, misinterpretation of the results, and more. This course explains how the most popular data mining algorithms work, when to use which algorithm, and advantages and drawbacks of each algorithm as well. Demonstrations show the algorithms usage in SQL Server Analysis Services, Excel 2013 using the SQL Server algorithms, R, and Azure ML using the R algorithms. We still have 1.5 months until the deadline for session submissions, but have already got 90 sessions submitted and a good number of registrations making us believe that we shall hit a new record.